I’m not a fan of taxes BUT I do make an exception one day a year. On Halloween, I’m ok with becoming a tax collector of sorts. 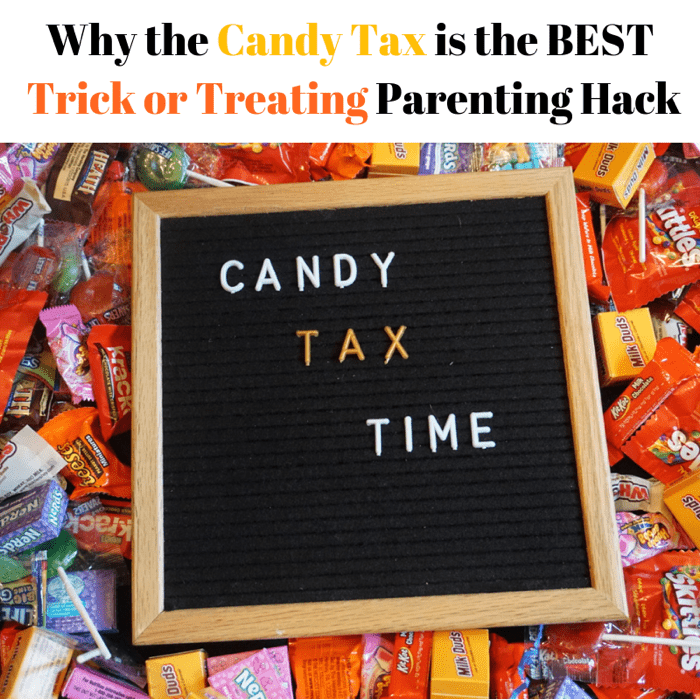 The candy tax was probably one of the first parenting enforcements that I’ve enjoyed implementing.